Sooner or later each of us begins to wonder how the stars look so beautiful, and we can’t always do light on the mystery. It would be nice to stay young forever, but unfortunately the reality is very different and therefore our stars? how do they fight the signs of age? tricks or magic? let’s discover it together! Quiet it isn’t about magic but simply some trick. First of all the retinol or more simply vitamin A that according to Jessica Alba (now new mother), seems to have an excellent power against wrinkles and red points, who knows maybe you should try! 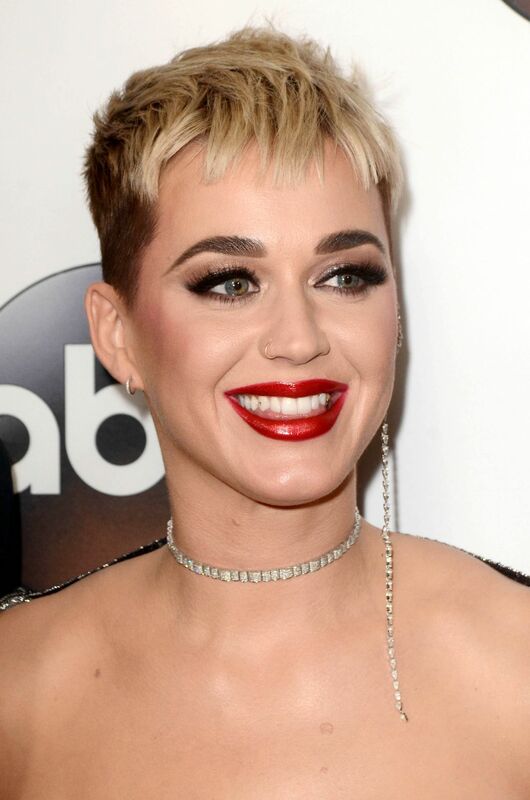 Katy Perry instead reveals through Instagram how it can be so curative for the skin a relaxing bath with Epsom salts, or mineral salts coming from the homonymous Epsom location of Great Britain. It must be said that looking at the results we could also believe. Then there are those like Mollie King who is attentive to some small trick in using make-up, in particular she uses a brush to spread the foundation on the face and on the neck in a non-heavy way to avoid that ugly line of demarcation. According to Michelle Keegan, the true holy grail of beauty would simply be to moisturize the skin, but is it really so effective? According to a scientific study, moisturizing the skin reduces the risk of wrinkles by delaying the aging process, so the answer is absolutely yes! Olivia Culpo, on the other hand, is a steadfast supporter of home made masks, scrubs created with honey and sugar, which she publishes on social media with effects, in her opinion are miraculous for the skin. Kim Kardashian with her new make-up line, on the other hand, advices the use of makeup for the signs of time but with a particular tip, which one? simply uses the play of light and shadow in the best way by adding a light cream in the points of the face where the light beats making its look super shine in every occasion. Poppy Delevigne uses rather natural oils such as coconut which sprinkles the body, face and hair and immerses in a bath to cleanse. Thanks to the miraculous products of nature, there is also the diva Jenifer Aniston, who is facing the age that is about to rapidly advance, so she take collagen added to smoothies every day, and her skin becomes really radiant. 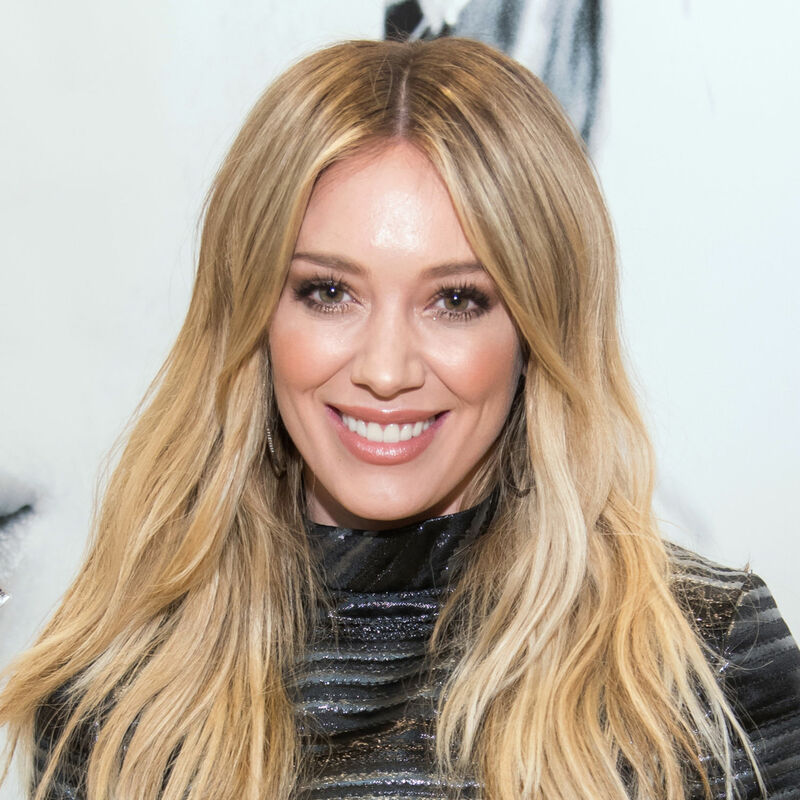 According to Hilary Duff it would be enough to drink a glass of warm water and lemon every morning to rejuvenate the body. Even for Jourdan Dunn the real trick to stay young is the face masks, and from the picture they would seem to work well! If all this is not enough of course there are those who take cover with the botox and punctures as in the case of Cate Blanchett, Nicole Kidman, Courtney Cox, and the same Jennifer Aniston who after get them now declares regret. In any case, stay connected with us so you will not miss the news of the world of celebrities, new fashion trends, beauty tips and much more, just putting a like on our facebook page, see you soon!